Stephen Fry has performed another fact-based assessment of what Britain really wants in his latest Brexit video. Calling out mainstream politicians for peddling inaccurate polling data he takes aim at Nigel Farage, Boris Johnson and Ian Duncan Smith in an honest appraisal of the current political landscape. The majority of polls suggest that Britain has changed its mind on Brexit since the referendum, yet that hasn’t stopped Brexiteers using polling data to support their cause. 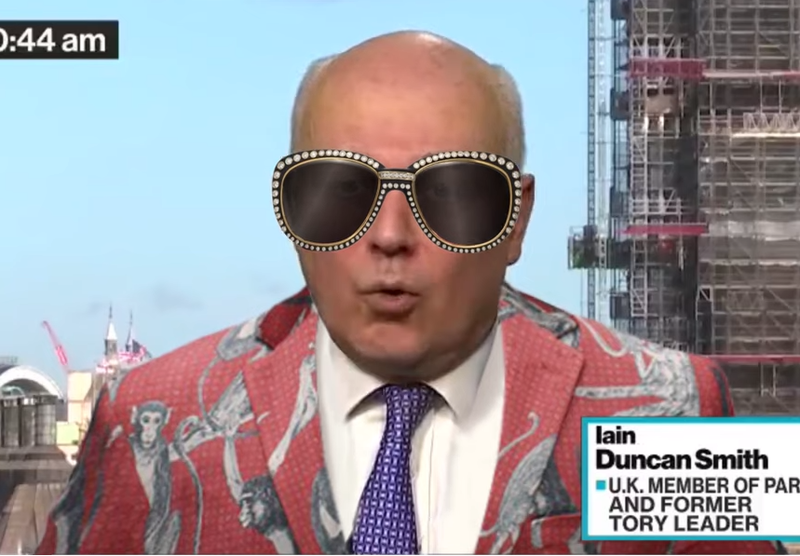 Fry calls Ian Duncan Smith out for saying leaving without a deal “gets the highest scoring of the lot” even though remaining in the EU is actually the clear favourite option. He then delivers a final zinger towards the prime minister, saying that Theresa May has “mastered the art of lying with a grain of truth”.